There was a time when we were impressed with 16 Gigs of internal storage on our smartphones. Well, times have changed now. Mostly, 32 Gigs of storage is what we prefer now when purchasing a smartphone and things have gone mostly virtual (cloud storage). Relying completely on physical storage units is not a clever thing you should do. Instead, you should consider using the best cloud storage for android to have a reliable backup on the cloud which you can restore anytime you like. Cloud storage solutions have made physical memory units almost unwanted for the people who are equipped with a lightning fast Internet connection. What else could you expect when the Android cloud storage apps were introduced? Everything became portable, safe, and reliable. Worried about your Android device’s data? Simply make use of android cloud app available on the Play Store. In this article, we will be taking a look at Android cloud backup available. Probably, this would be your best pick to go for while opting for a Android cloud app. Google Drive has been used extensively on both mobile devices and desktops. It gives you ample amount of cloud storage (15 GB) for free. If you want more space, you can opt for some paid packages that would equip you with additional storage space ranging from 100 GB to 30 TB. When you compare the price you pay for additional storage space, you will end up finding out that Google Drive is one of the best affordable cloud storage app one could ever use. Package Size: Varies with device. Tired of listening to the companies who offer you a mere 1 GB – 15 GB storage space for free? 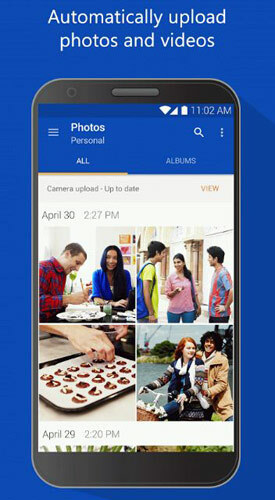 This is one of the best cloud storage for Android you should get installed. Why? It is because it offers you a 100 GB of cloud space for free when you sign up to use the app. That’s huge! Well, it’s a new cloud storage solution, so we can’t be sure about how reliable Degoo’s service be. However, we gave it a try for a few weeks and didn’t encounter a problem. Although, the user interface of Degoo could have been a lot more appealing. 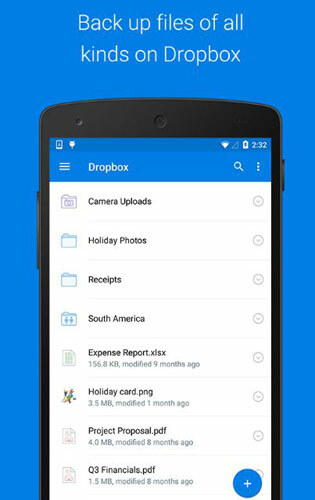 DropBox is an old player providing cloud storage solutions in the industry. 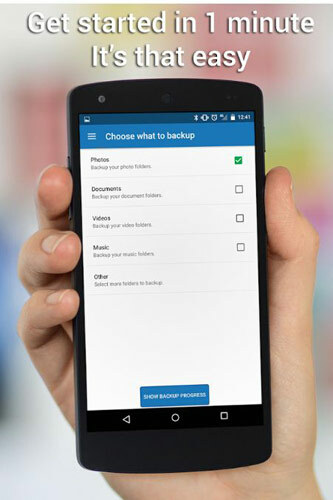 It has been one of the most popular Android cloud backup option that professionals normally tend to use. However, it’s not a fact to be mentioned but it is what I have experienced so far. The UI is quite simple but is smooth enough to give you a great user experience managing your cloud storage. Unlike Google Drive, here you won’t get cheaper premium plans but only an option to upgrade the plan to DropBox pro for individuals. I would not recommend you to upgrade the plan unless you are a professional and can afford paying $99.9 for a year (1 TB storage). It’s the same what Google asks for while opting for 1 TB storage space. So, if you are going for a 1 TB plan, you could choose either of them. And, that being said, DropBox is a very good alternative to Google drive, if you want an account for your business. It claims that you can utilize as much space as needed per user if you go with the business plan whereas with Gdrive you’ll be getting a limit. 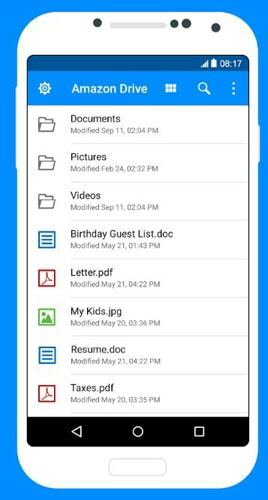 It’s yet another popular cloud storage app that you can get installed and start synchronizing the files. In comparison to DropBox, it provides more storage (5 GB). If you want 50 GB of cloud storage, you will have to pay $1.99/month. Of course, you are now aware of better alternatives if you are looking for larger storage space, but if you are running Windows OS on your PC/laptop OneDrive is the real deal. In an Android device, most of the cloud storage apps would act the same way but would differ in terms of storage space only. However, if you happen to use PC/laptop regularly, OneDrive would prove to be a powerful app to have installed on your Android device. Were you looking for a cloud storage app which takes privacy seriously? Here’s “MEGA” for you. MEGA is a privacy company that implements the highest standards to keep your files secure and lets you stop worrying about your privacy. As an added bonus, MEGA offers you 50GB of free storage when you sign up. There’s a slim chance that you might not have heard about it, but MEGA is damn too popular. MEGA also provides you ways to collaborate for work by sharing the files needed and recently also introduced encrypted chat/messaging to make MEGA platform an all-in-one secure spot where you can collaborate for work and share the necessary details in a secure way. It is completely a paid cloud storage solution meant for a specific group of users. The app is available for free though you have to pay $59.99 per year to get access to Amazon Drive. The user interface offered here is quite similar to what we get on DropBox. But, here’s something you wouldn’t want to miss. Amazon Drive gives you unlimited storage for photos, videos, documents and more for the above-mentioned price per year. It definitely makes it a steal deal! If you wanted to opt for premium plans on cloud storage services then installing Amazon Drive app on your Android device is the best way to make use of it. 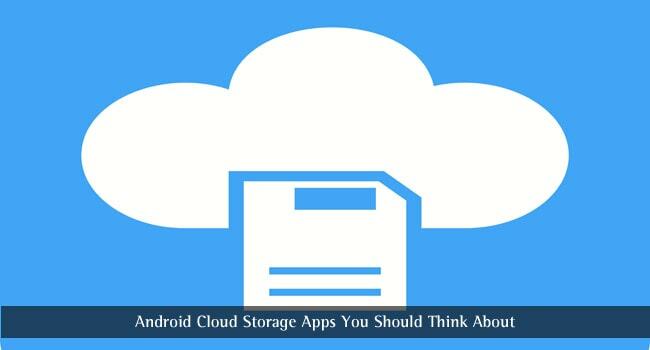 So, choosing the best cloud storage for Android is quite easy and there are a lot of cloud storage apps available on the Play Store. But, while upgrading to a premium plan, you will have to be careful about the complete set of features along with the storage space that the service would provide. Don’t want to pay? A common internet user with fewer files to backup in the cloud? Google Drive seems to be the perfect fit for it. Looking for a larger cloud storage without spending a penny? Deego is the one you’ll need. Similarly, to protect your online privacy? Mega! And, others which include – OneDrive, DropBox and Amazon Drive would also come handy when choosing a cloud storage app for your Android device. Which one of the above-mentioned Android cloud storage apps appeals you? Do you know about any other cloud storage app which you think should be added to the list? Tell us about what you think in the comments below. Google Drive is best among that. The whole ecosystem is great. It’s Integration with Google Docs, slide, the sheet is just so awesome. We can write, edit and modify data in these apps in real time. Sharing is yet another amazing feature. The post is good to read. 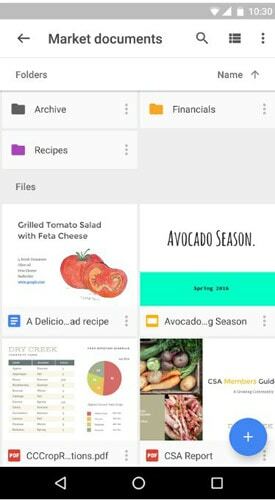 Google drive is a must have app. Android or maybe the hardware sometimes make a big problem when it crashes. And thanks for sharing information about another cloud storage apps. 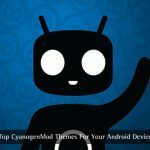 There you tell Android cloud storage apps like Google Drive, Dropbox, OneDrive, MEGA.These are the best Android apps which help the users to use Android in a proper way. Thanks for wonderful list of cloud storage app. Among all apps, Dropbox is my favorite app. All these apps are available for free on AppVN app store. You can download all apps for free on Appvn app store. Hi George, thank you for the information. Google Drive is best for us. Other Android apps are also good but main problem is that, they can be crashed any time. Hi Dany, we have tested all of the apps we included, they all are pretty much good. Still, if you find hard with any, then you can contact us. Its pretty good to store the things in cloud back as there is aint any limit. I am going to try out these applications for sure . Thank you. Ankush, really you have written this article in a clear and crisp where users will be able to select the best out by going through the app description.